Note: Instead of products made with CBD isolate, you can also choose products which fall into a category called: “Broad Spectrum CBD”. This is simply a CBD product with all the benefits of full spectrum products (terpenes, minor cannabinoids, and other natural parts of the cannabis plant) but WITHOUT the THC. Read more about Broad Spectrum CBD here. CBD doesn’t come in a one-size-fits-all package. The world of CBD extends far beyond the CBD oil you might be familiar with. Don’t want to take CBD in the form of an oil or tincture? You might want to try a capsule, which makes taking CBD as simple as popping a supplement. Other ways to get a regular dose of CBD include: vaping, edibles, and topicals. Vaping CBD is known to offer the quickest effects, while edibles take the longest to kick in. Regardless, there are several ways to enjoy the benefits of CBD…the fun part is trying everything out until you find what works best for your personal needs. Interested in trying CBD? You won’t have any trouble finding it. Even if it’s not available at your local health food store, thanks to the internet, high-quality CBD is available pretty much everywhere. You can click here to see some of our favorite products (and get a sweet deal when you do). Most CBD companies will ship anywhere in the US. You can even buy CBD on Amazon (although you might want to read about what to look for here). 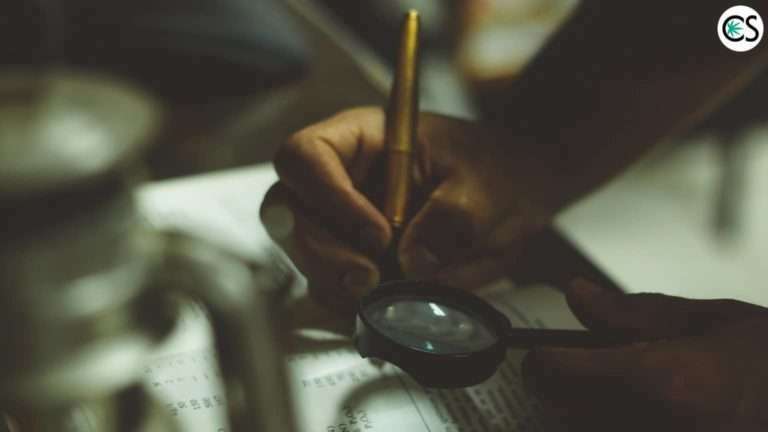 If you had questions about the truth regarding CBD, we hope this article cleared a few things up for you. We’re here to educate and empower the people to make the most informed decisions they can when it comes to purchasing high-quality CBD. Have more questions? Please comment below, and we’ll do our best to clear up any lingering confusion you might have surrounding the myths and facts of CBD. Product Showcase: Want the best CBD for your dog? 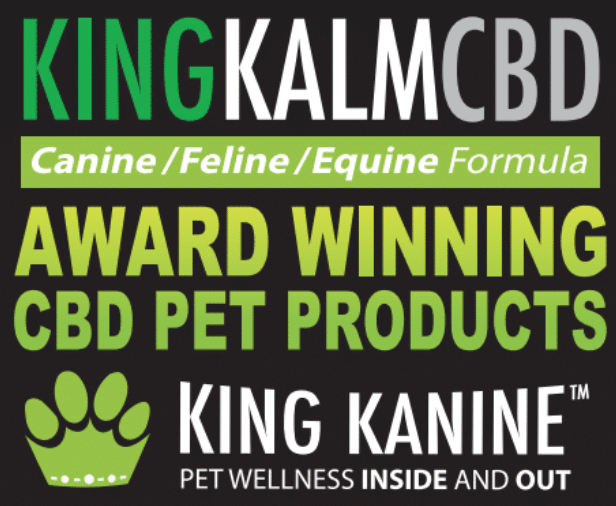 Then you need King Kanine CBD, a brand which makes some of the best tasting CBD treats for dogs out there. King Kanine has partnered with CBD School to sponsor this educational post and hand out a coupon code to get a discount on any of their fine CBD or non-CBD products. Use code cbdschool10 to claim your discount. Click here to try King Kanine CBD today! Hi Mike. Thanks for your question. Please speak with your doctor about this. Blood thinners are indeed something you need to be especially careful about when it comes to a drug interaction. Please also speak with your pharmacist. For an additional resource, Project CBD has recently released a comprehensive report entirely on CBD and drug interactions. You can find that on Project CBD’s website and download the report for free. It’s a good resource.